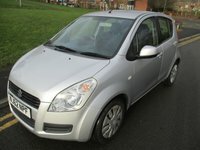 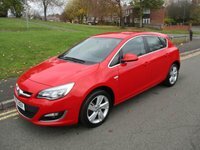 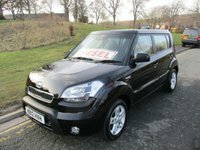 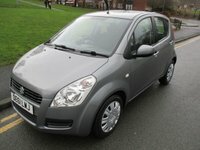 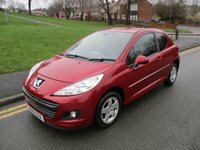 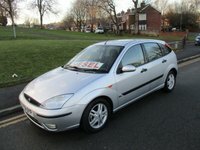 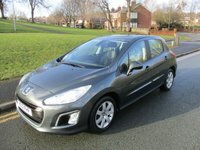 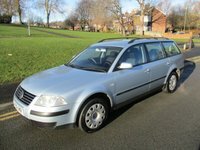 Unbeatable deals on used cars in Chester-le-Street, Durham. 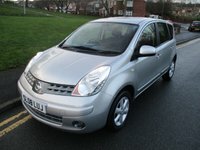 For fantastic offers and great choice, Picktree Car & Commercial Ltd is your number one second hand car dealer. 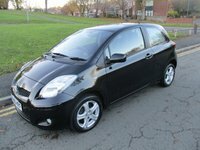 Based in Chester-le-Street, Picktree Car & Commercial Ltd pride themselves on offering a fantastic range of cars to suit every need. 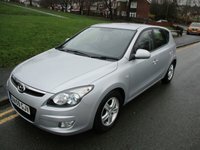 Don't delay, visit us and get the best prices on quality used cars in Chester-le-Street.